IRAQ—U.S. 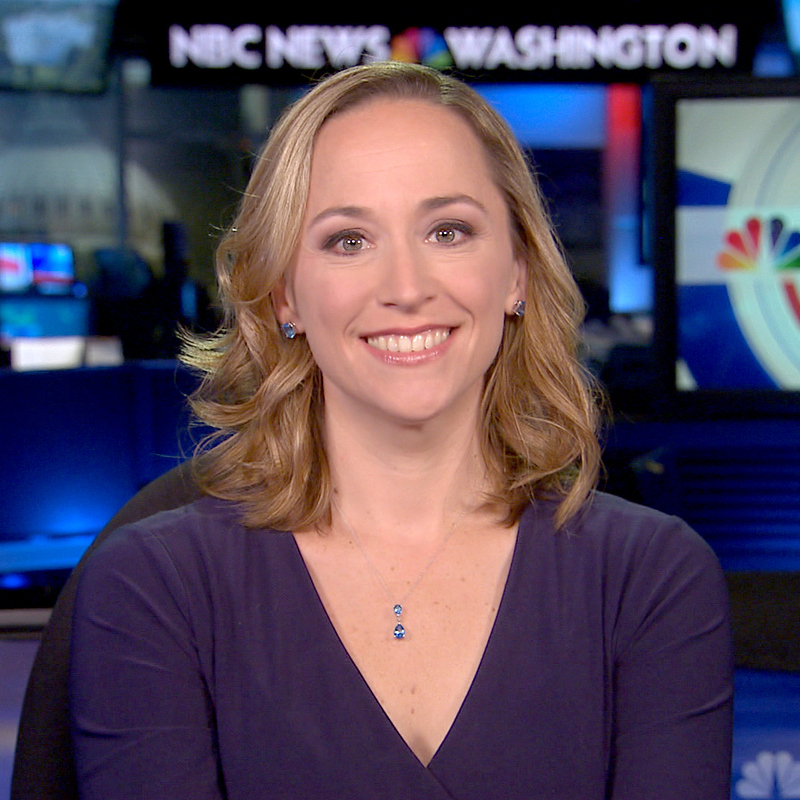 officials tell NBC News that they believe Iran has supplied weapons to the Houthis in Yemen — including coastal defense cruise missiles like the ones that were fired at US Navy ships earlier this month. “We believe that Iran is connected to this,” Vice Admiral Kevin Donegan said. The head of U.S. Naval Forces Central Command, who is tasked with securing the waters off of Yemen, disclosed today that the U.S. and partner nations have intercepted five weapons shipments from Iran that were headed to the Houthis in Yemen. Donegan said the first intercept occurred in April 2015 when seven ships guarded by the Iranian Revolutionary Guards Corps Navy attempted to move weapons to Yemen. “They were filled with coastal defense cruise missiles, boats that we believe were explosive boats, other weapons that were clearly on the decks of their ships that we saw,” he said. Since then the U.S. and allies have intercepted four other ships with weapons. “We know they came from Iran and we know the destination,” he said. The weapons ranged from thousands of AK-47s, reverse engineered Iranian missiles similar to the TOW anti-tank missiles, sniper rifles, pieces of other equipment and higher end weapons systems, he said. Donegan alluded to the fact that the Iranians are also training the rebel fighters on how to operate the advanced weapons and radar systems. Donegan believes other shipments from Iran did make it into Yemen and into Houthi hands. “Since that overt weapons shipment, I think that you can connect the dots that those things have been working their way, higher end weapons systems have found their way to Yemen, and they didn’t just appear on their own,” he said. 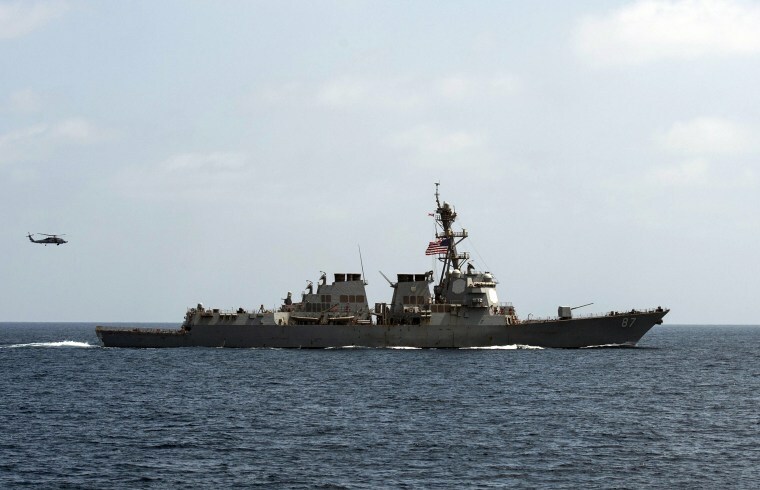 After the Houthis fired missiles at several U.S. Navy ships, the US military retaliated by taking out three radar sites along the coast. In an exclusive NBC News interview with the head of U.S. Central Command, General Joseph Votel, said that those strikes were successful, but they did not stop the Houthis' capabilities. “There are probably other radars up and down the coast. Certainly taking out these three radar sites that we struck is important, but we should expect that with time they can re-establish these things and when they have that ability we’ll be back in place,” Votel said. Donegan said the U.S. military is “working very hard” to find the mobile missile launchers that the Houthis used to launch missile at the US Navy ships. “In case there is a further attack we want to know about that network and how they do their business,” he said.